If you need a versatile racquet that supports your speedy game, then the Speed MP will be your best friend from now on. 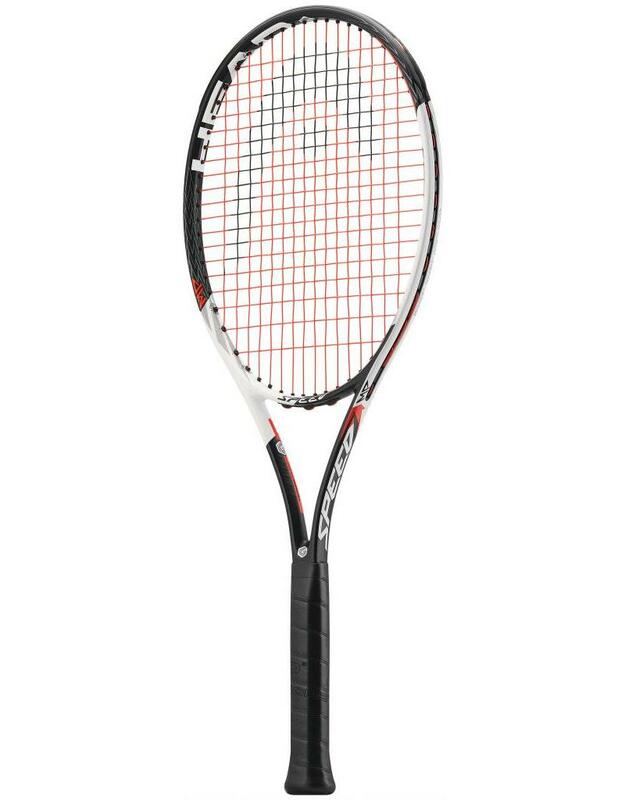 Slightly lighter than the PRO Tour racquet, it has an open 16/19 string pattern, which provides more spin, while the new Graphene Touch technology offers an incredible touch and solid, dampened feel. The racquet also features several falcon- inspired design elements such as an iconic feather plumage stealth pattern and a falcon head integrated into the Speed logo. Whether you are going for the tournament trophy or battling it out in a full-on league game, the Speed MP is with you every step of the way.